See's Famous Old Time Candies' are well known and loved throughout the West where the company was founded in 1921. If you were to visit a See's store, you would find a sparkling clean black and white shop where your candies would be packed to order as you made your candy selection. See's reputation for friendly old-fashioned service remains unrivaled. To produce the best possible boxed chocolates, we at See's acquire the choicest and finest grade raw ingredients from all over the world. No additives or preservatives are ever used in See's Candies, only fresh wholesome ingredients. Making over 100 varieties of candies, we have maintained our reputation for excellence by strict adherence to See's "Quality Without Compromise™" motto. 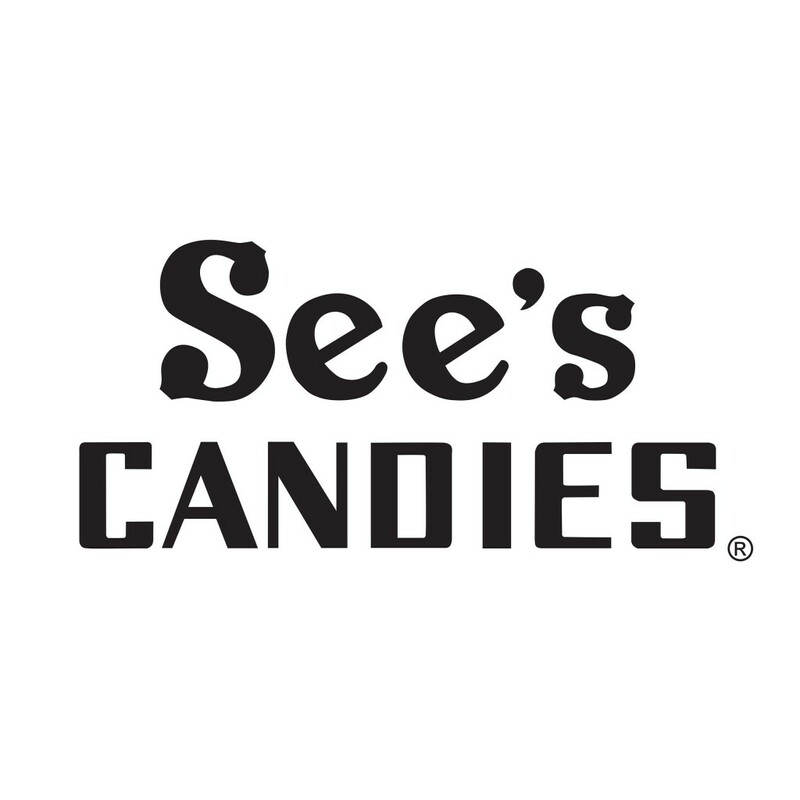 See's is headquartered in South San Francisco, California with kitchens located in both Los Angeles and South San Francisco delivering fresh chocolates and candies to over 200 See's shops in the West where See's Candies are a "Happy Habit™". Throughout the history of See's Candies, Mary See has symbolized the old-fashioned virtues of homemade quality and friendly service. The spectacled, silver haired woman still smiles with pride from candy boxes shipped throughout the world, and her original recipes are savored by millions to this day.